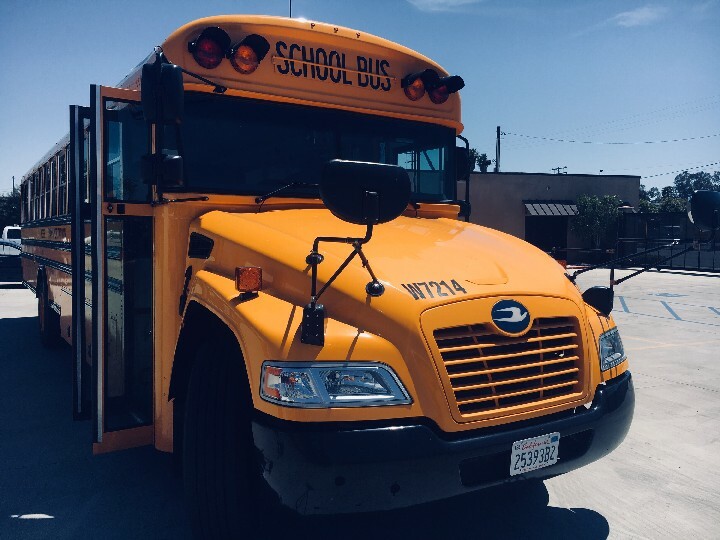 WESS Transportation operates a fleet of late model school buses that range in size, from 22 to 84 passengers. 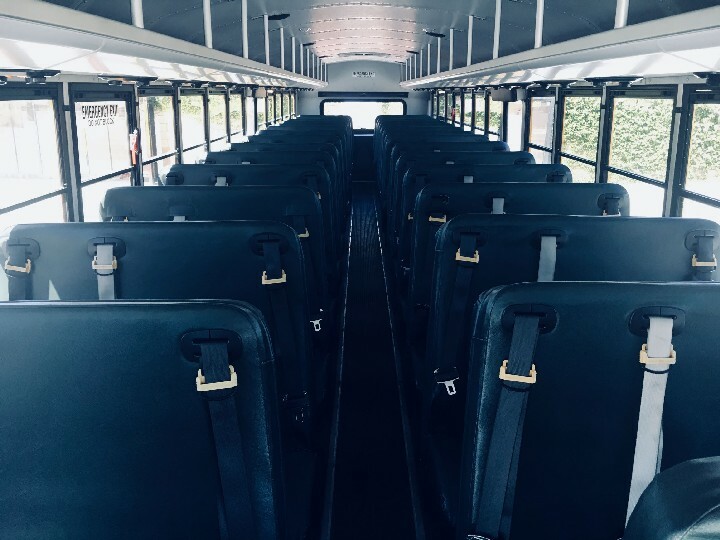 All buses are equipped with seat restraints, which may include three point lap shoulder belts. WESS also has the capability of transporting wheelchairs. 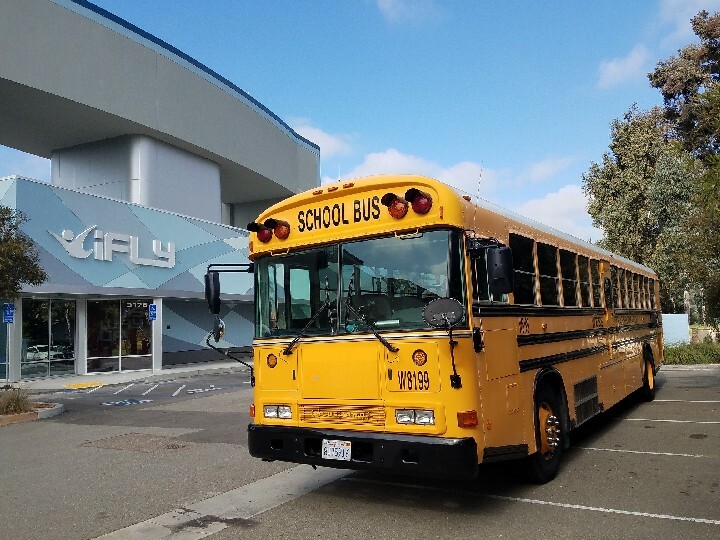 40' transit style school buses with large luggage bays. 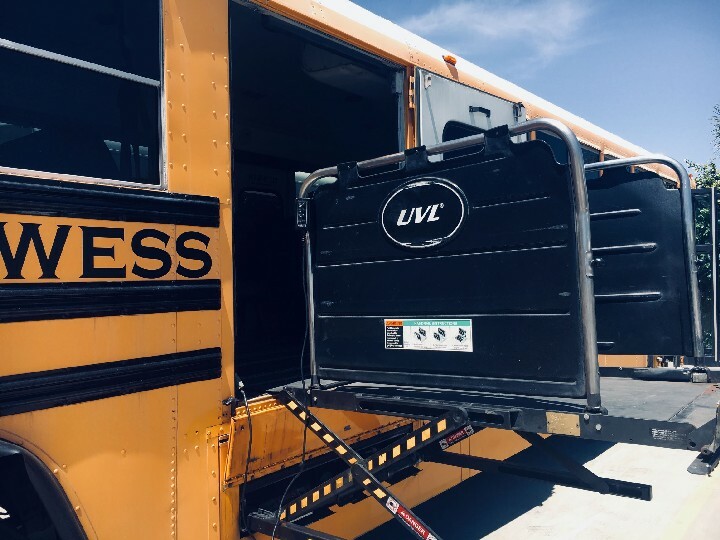 School buses with lap/shoulder belts and overhead storage for carry-on items. 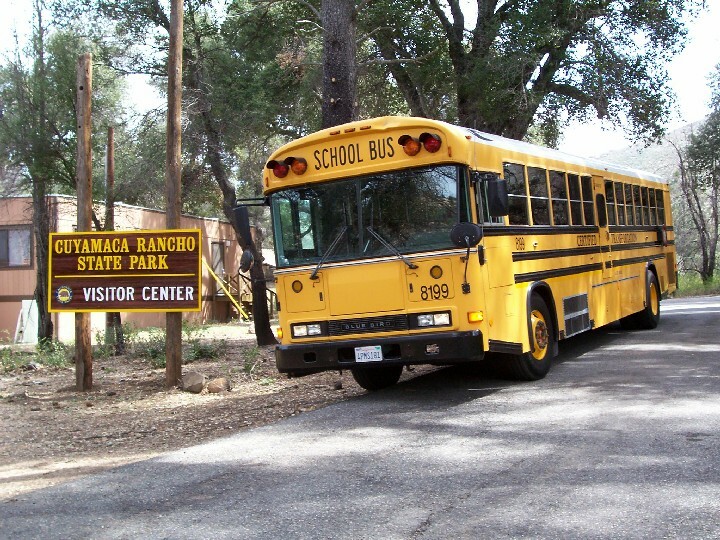 Late model conventional style school buses, ideal for local day trips. 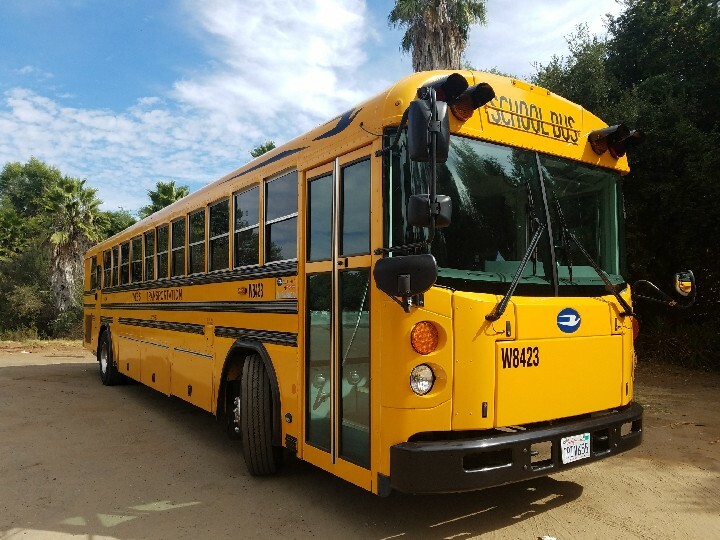 Variable seating option, for transporting up to 7 wheelchairs.